Antique Orange Photo Album From The Early Part Of The 20th Century. Stock Photo, Picture And Royalty Free Image. Image 34726569. 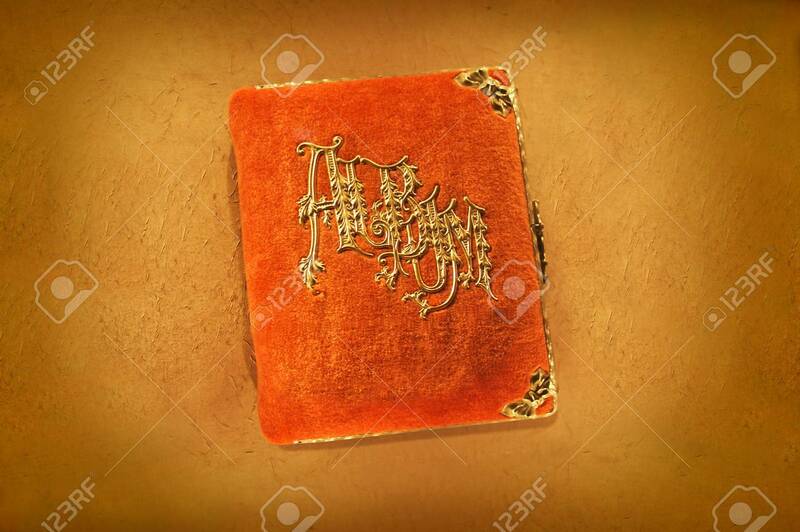 Stock Photo - Antique orange photo album from the early part of the 20th century. Antique orange photo album from the early part of the 20th century.